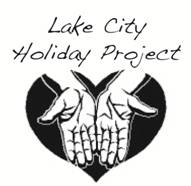 We need you to volunteer for the Lake City Holiday Project. Click on logo to begin. Thank you for helping to support the children in need in our North Seattle community. Meadowbrook Community CARE is a community non-profit serving North Seattle.